An accurate drive is required on this right to left dog leg. 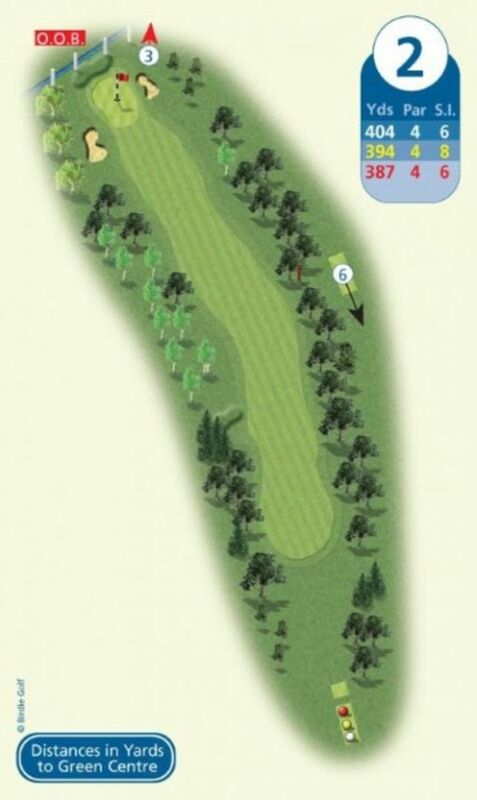 Selecting the correct club for the downhill approach shot is a must with out of bounds and the river immediately behind the green. If the flag is at the back stay short to avoid a treacherous downhill putt.